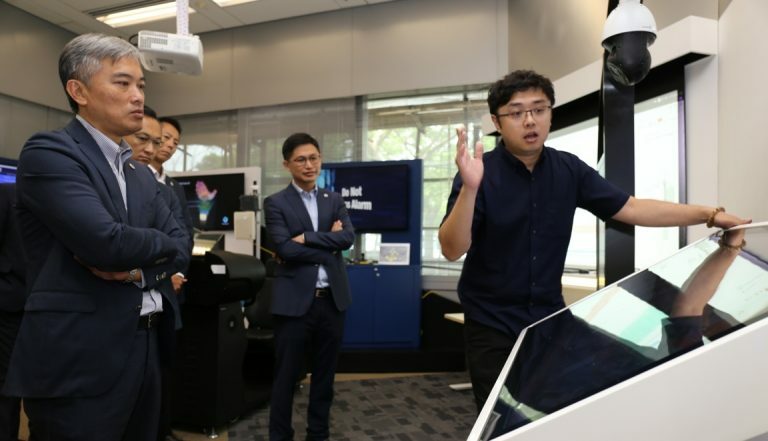 Mr Daryl Li – Director of the Fire Services Department (FSD) of HKSAR Government, visited ASTRI on 2 August 2018, along with the Department’s several senior officials including Mr Joseph Leung – Deputy Director and Ir Andy Yeung – Assistant Director (Headquarters). 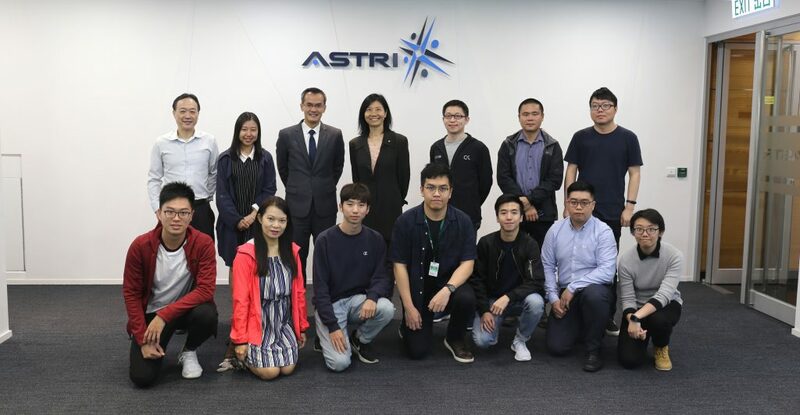 They aimed to learn about ASTRI’s R&D achievements, and explore advanced technologies that enhance the management and operational efficiency of fire services and also improves safety measures for firefighters. 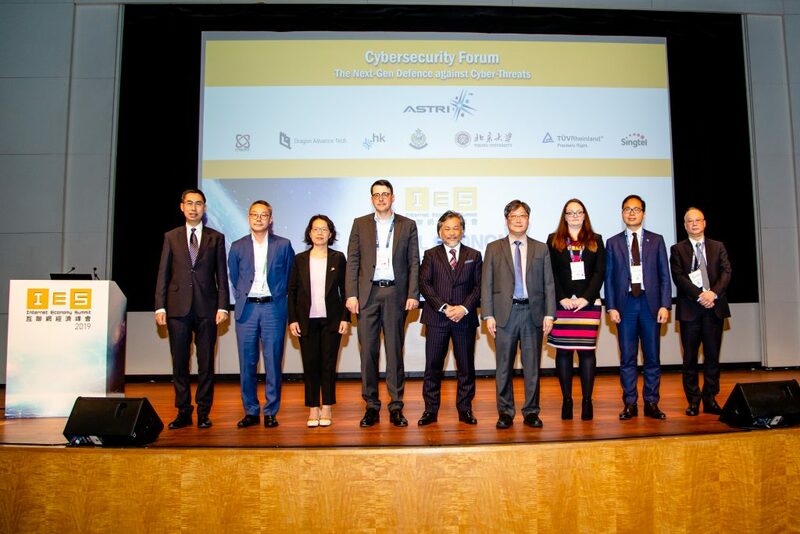 The FSD officials met several ASTRI technology experts along with Mr Hugh Chow – Chief Executive Officer, Dr Meikei Ieong – Chief Technology Officer, and Dr Justin Chuang – Vice President (Next Generation Network). 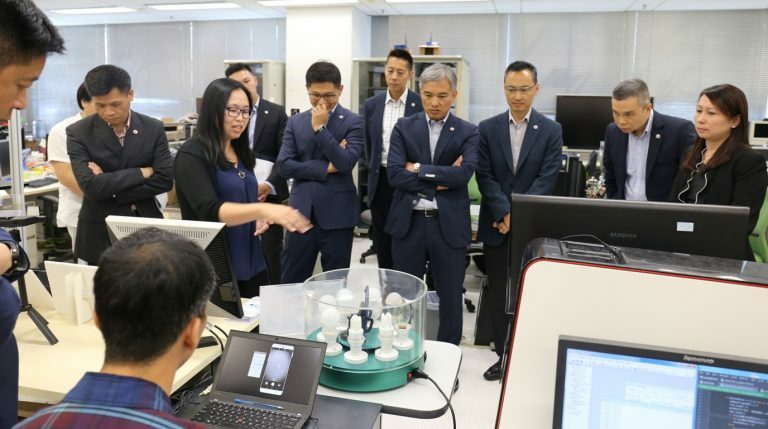 They visited the Smart City Innovation Centre and Mega Lab facilities, where they witnessed demonstrations of a series of advanced technologies, including the mobile phone spectrometer that can remotely sense flame colours and chemical information in order to detect toxic gas at incident sites, ensuring the safety of firefighters. 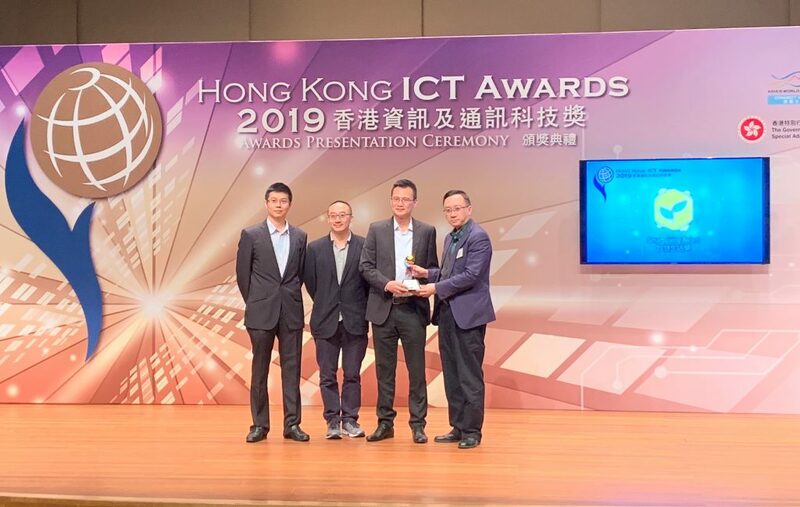 They also learnt ASTRI’s Virtual Reality and head-mounted display technology which can quickly scan and develop 3D images of buildings, efficiently providing firefighters with useful information. 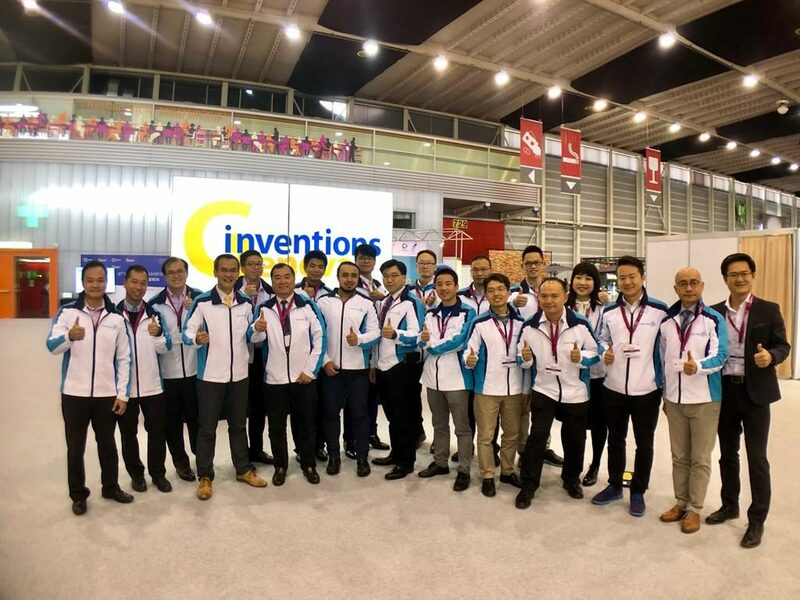 In addition, ASTRI’s Vehicle-to-Everything technologies can greatly facilitate fleet management for the FSD. 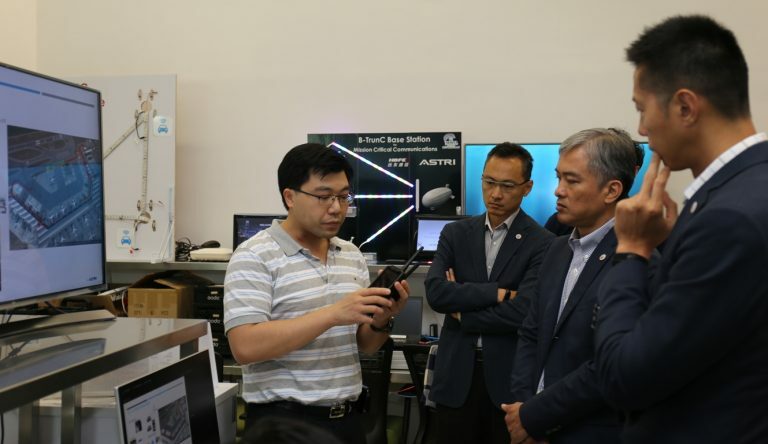 The delegation was impressed by ASTRI’s R&D achievements and found strong relevance of the technologies with the practical operations of the FSD. The two parties will continue to engage and explore for further potential collaborations.